Showing results by author "Jesus Ramirez"
If you have ever questioned the status quo and wondered how corporate America can keep from being blind-sided, make sure to join Bill Quest in his journey to regain his market share. 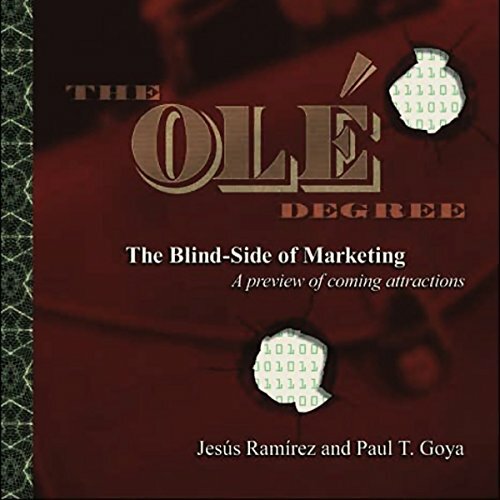 The Ole Degree: The Blind Side of Marketing challenges readers to move beyond mainstream thinking and include peripheral vision, so that they can compete in today's new pluri-business context. The Ole Degree points to the invisible forces that often remain below the radar.